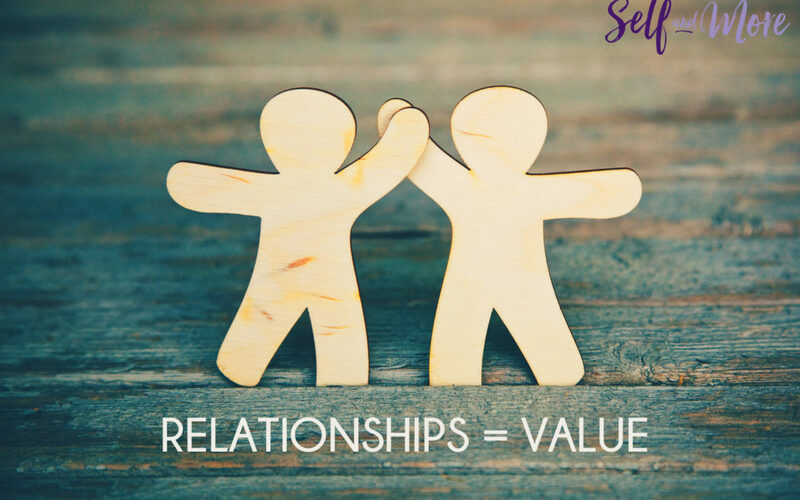 What is it that you value in your relationship? I am guessing most people would say love and/or trust. Which of these elements stands out for you specifically? What about it is important to you? Wow! I cannot believe that it is this time of the year again. This year has been filled with so, so much that I am not sure where to start. Let me say that I have lived in a year were I can stand back in awe and gratitude for all I have received…so many blessings. Some have been gift wrapped with intrigue and seemed almost like a treasure hunt on a dangerous terrain. 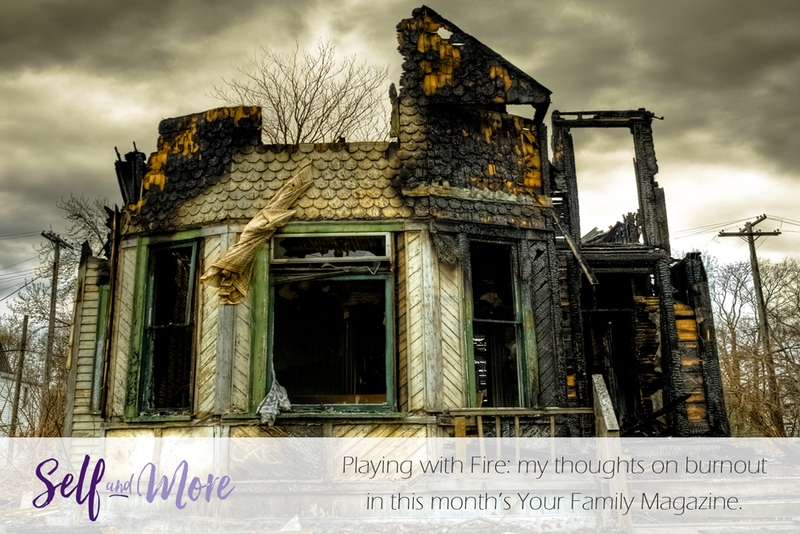 Because of that, I had to shed some of the burden I was carrying and had to work a little harder than normal to find the gifts – some were blatantly obvious and were delivered upfront – and some came wrapped in love and warmth. Allowing myself to be vulnerable enough to accept who I really am and truly feel those emotions I had buried so deeply, all the while admitting to myself where I am really at and to make significant changes – as some of you know I have done – is what I am most grateful for. So I would not have had any of this without all of you. THANK YOU from the depths of my heart to each and everyone of you for your strength and bravery in your own journeys, as you have inspired me on such a deep level. May you and your loved ones experience the true gift of love and nurturing throughout the holidays. I am looking forward to continuing our journey together in what already looks like a whirlwind-bound-to-be-awesome 2019. Isn’t it true that – at some stage – we are all guilty of not listening? We have all experienced talking to someone who is clearly not listening, even when they are looking directly at us. Do we tune out? 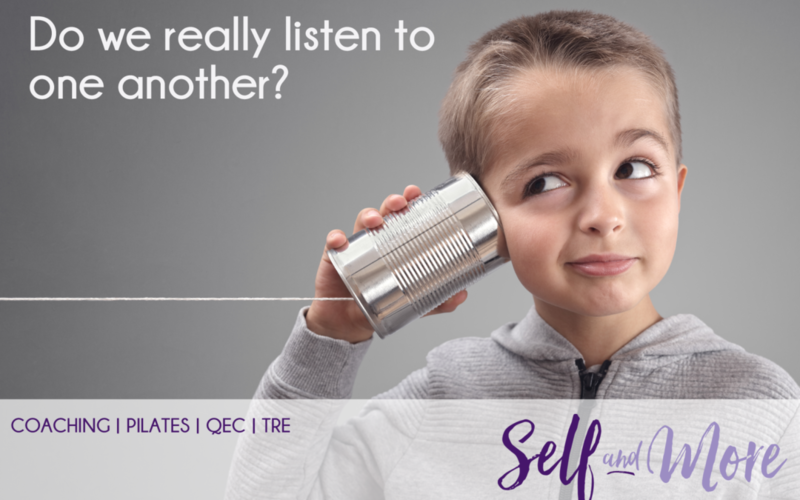 We attempt to multi-task between “listening”, texting or watching TV; that inevitably means that we are not listening when others are talking to us. an emotional response could be triggered in them around the topic and they are lost in their own thoughts, or attempting to control their reaction towards you. Do any of these ring true for you? 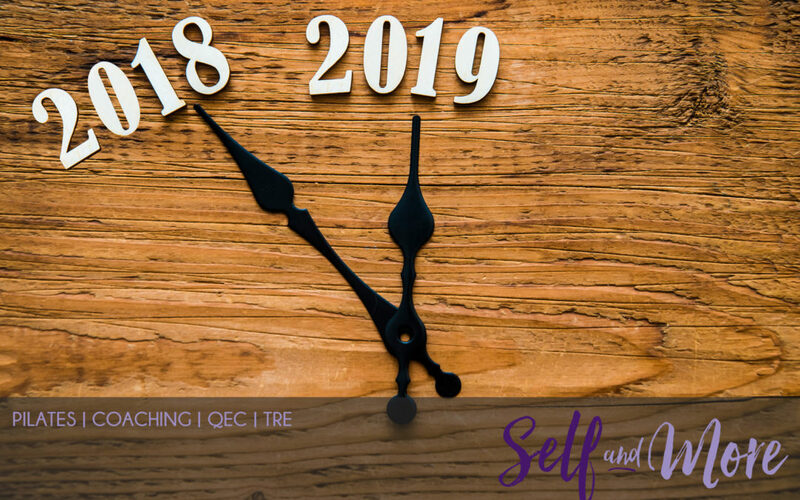 Would you like to learn to be more present in a situation and really listen – and read when others aren’t – and how to manage that for yourself? We have one mouth and two ears; therefore the gold is in listening twice as much as we speak. 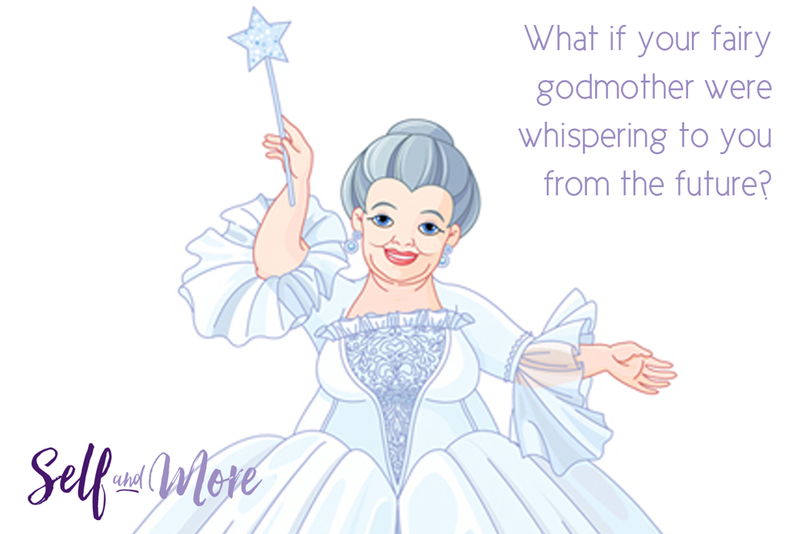 And what if the fairy godmother whispering to you, that voice you are hearing, was actually your wisest, smartest version of yourself? Ladies, stand up, today and every day as you speak your truth. Gentlemen, stand alongside the ladies in your life and allow them to speak their truth. Imagine a blank canvas. Create a bird’s eye view of what your life looks like right now. Does it reflect all of the “have to’s” and not so much of the “want to’s”? 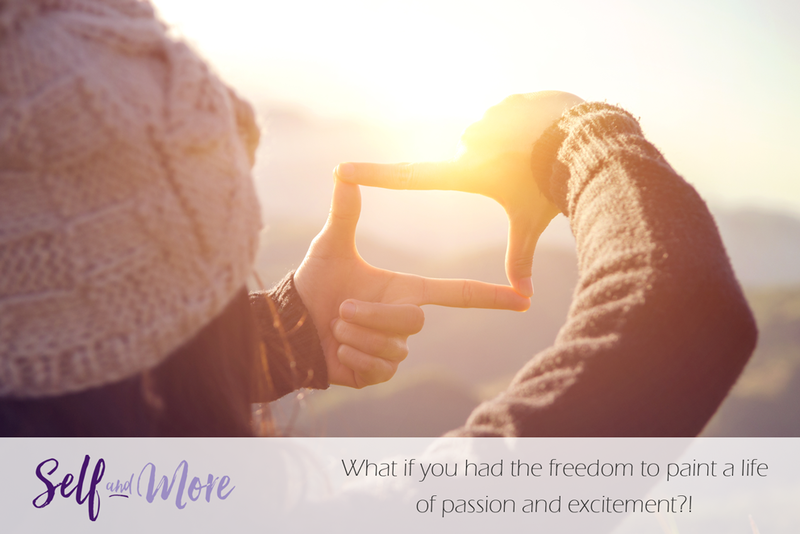 What if you had the freedom to paint a life of passion and excitement?! Does that seem impossible and out of reach? What if your reality could change? If you would like to paint a different picture, we can work through the obstacles together to take the steps to live in that picture actively, daily. Speak to me, then, if this is where you find yourself now and, together, we can co-create a way to remove those obstacles.